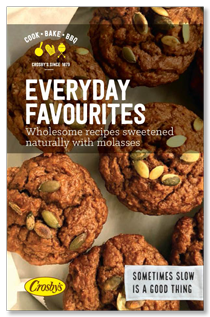 Easy almond cookies have it all: great flavour and texture, low in carbs and calories, gluten-free, refined sugar-free, vegan, Paleo. The original title of this recipe is The World’s Easiest Cookies and they came by that name honestly. 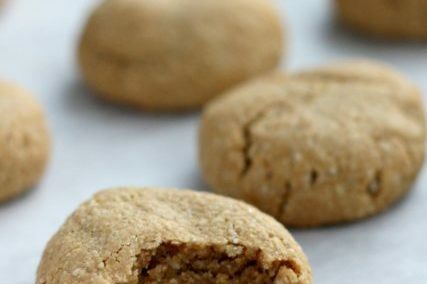 With just five ingredients (in my slightly adapted version) easy almond cookies take all of five minutes to mix up, the dough needs no chilling and they bake in 12 minutes flat. 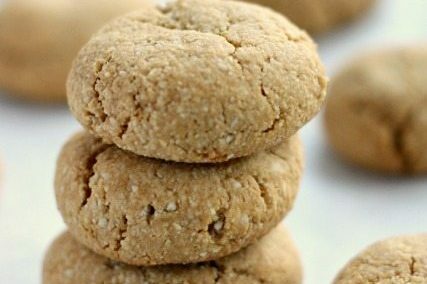 Once cooled, easy almond cookies have a lovely chewy texture and wholesome substance. 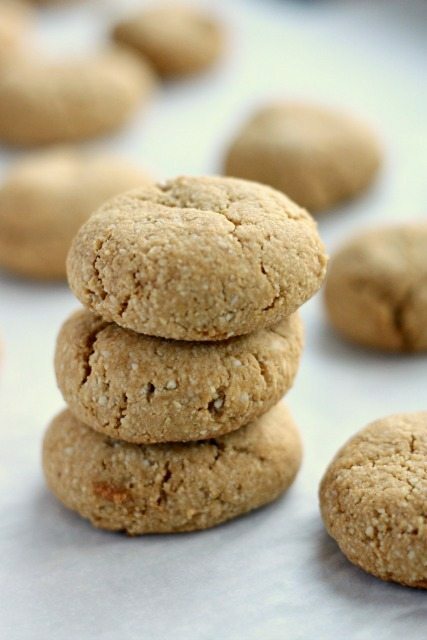 Thanks to the ground almonds they feel more filling than many cookies and they’re also more nutritious (along with being low in calories and fat). But they still taste like real cookies. 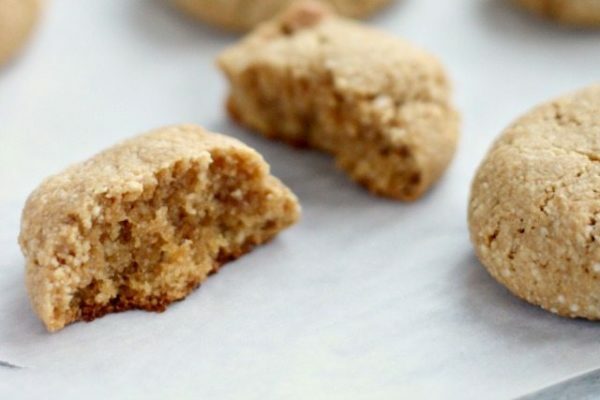 One more thing, easy almond cookies are also gluten-free so a nice treat for those of you who are in a constant search of decent cookies free of gluten. As well, they contain no refined sugar. My son is crazy about these cookies so they make a great after-school treat (or a little after-supper sweet). This recipe is just slightly adapted from the terrific recipe website The Kitchn. In a medium bowl whisk the almond flour and baking powder together. Stir in the molasses, maple syrup and vanilla and mix until well combined (batter will be sticky). Scoop dough into a tablespoon measure and roll into balls. Place on prepared baking sheet, an inch apart. Bake until the cookies are set and the bottoms are golden, about 12 minutes. Cool slightly on the pan and then remove to a rack. *For crisp cookies, flatten the dough balls into discs with the bottom of a glass before baking. Adjust baking time accordingly. 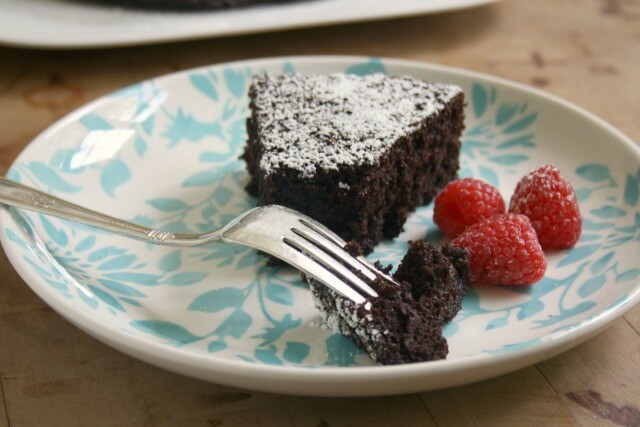 Don’t be deceived, everyone will love this low carb, low cal chocolate cake.  Here’s how I came to discover the recipe…We were planning a baby shower for my colleague who had gestational diabetes. She’d been drooling her way through baby showers full of treats that she couldn’t eat, which I thought was a little sad. So, for our party here at work I went in search of diabetic-friendly treats to help her feel extra special at her happy send off. 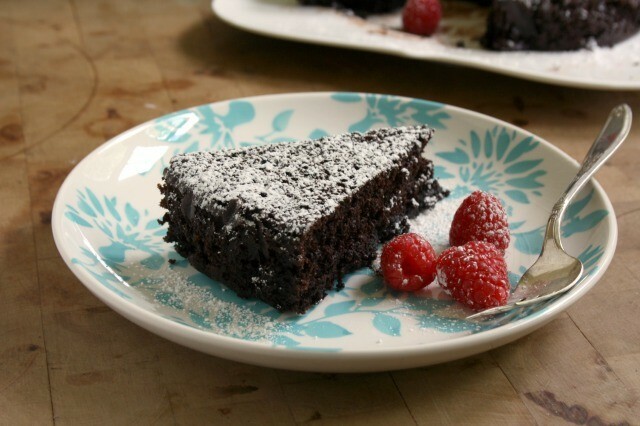 The recipe is an adaptation of a chocolate cake recipe in the Eating Well Diabetes Cookbook. Although this recipe fits within diabetic guidelines according to Eating Well, I have heard from a few Type 1 diabetics that the sugar and carbohydrate amounts are still too high. If you’re a diabetic (Type 1 or 2) you can refer to the nutritional analysis below to decide if this cake will suit your diet. For non-diabetics, this cake is an excellent substitution for any standard chocolate cake recipe. If your goal is to eat more healthfully, the website Health Ambition is full of simple tips to get you off to a good start. This is an extra chocolaty cake that ‘s also low-calorie, low fat, low sugar and low in carbohydrates. As well, it has a good amount of fibre and protein. Serve it with fresh berries and a little lightly sweetened Greek yogurt. Whisk flour, almond meal, granulated sugar, cocoa, baking powder, baking soda and salt in a large bowl. Bake the cake until the top feels set when lightly taped, 40 to 45 minutes. Cool in the pan on a wire rack for 10 minutes; remove from the pan, peel off the parchment paper and let cool completely. Dust the top with icing sugar before slicing. 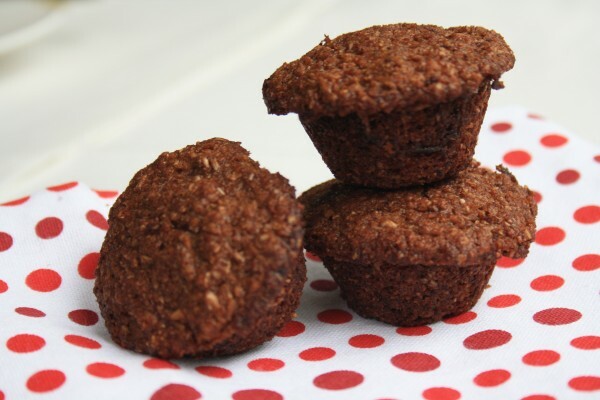 This is a classic bran muffin, healthy in all the right ways. But they’re delicious too and hit the spot when you’re craving something that’s a little sweet. Low calorie bran muffins are true 1960’s diet food. It’s not all about the calories though. These muffins have a good fibre count and a descent amount of protein. Plus they taste delicious. The recipe is from the days before processed diet food took over. Rather than using artificial food substitutes to drop the calorie count, the creator of this recipe simply reduced the fat content. Simple as that. I took it one step further and made them as mini muffins because that’s a better snack size in my house. The calorie count for mini muffins is 101 per muffin (18 muffins/batch). In another bowl combine egg, molasses, milk and oil. Add this to the dry ingredients and mix just until combined. Bake at 400 F for 20-25 minutes (regular muffins) or 15-18 minutes for mini muffins. We spread them with peanut butter for a healthy afterschool snack. If you prefer a more substantial muffin take a look at our recipes for blueberry wheat germ muffins or dense and spicy ginger muffins.